This rich, gooey hot fudge chocolate sauce makes a perfect gift for the chocolate lover in your life or as a special treat for yourself. 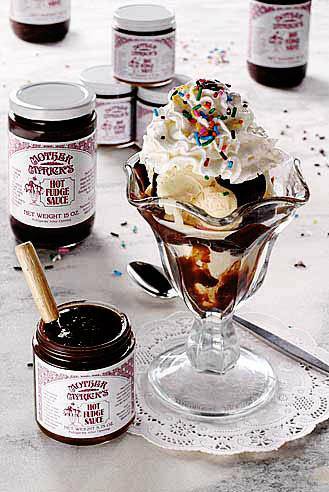 Pour this delicious sauce warm over ice cream . . . It's rich, chocolatey and wonderfully chewy. Serve it with fresh fruit as a fondue or as a sauce when creating your own spectacular dessert. 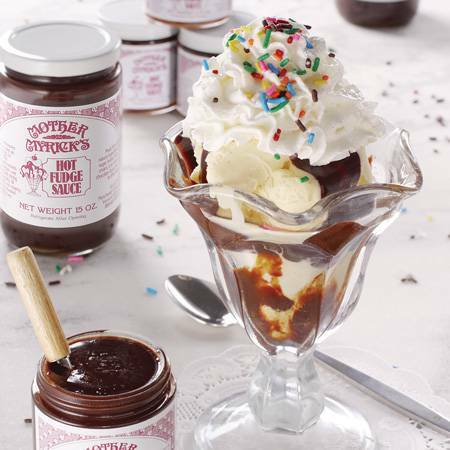 For every ice cream and chocolate lover, this is the perfect gift to give. Great stocking stuffers and hostess gifts!